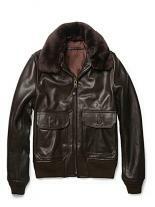 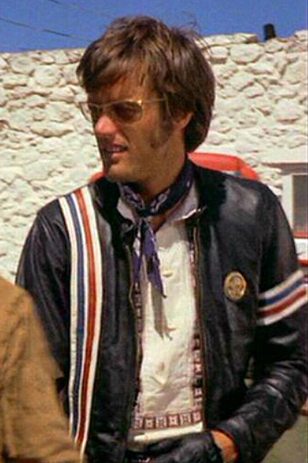 This jacket comes in the form EASY RIDERS worn by Peter Fonda since then and now it has become so famous. 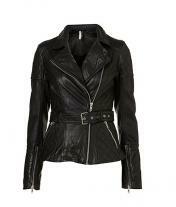 This jacket is made from cow leather with a full zip at the front for the opening, collarless neck with adjustable snap fasteners. 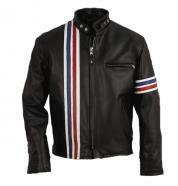 Dark black jacket with red, white and blue stripes on the front and on the left sleeve, dual pockets with zippers. 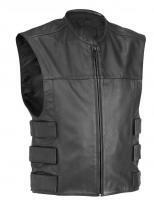 Lined with polyester, safety pocket inside the jacket. 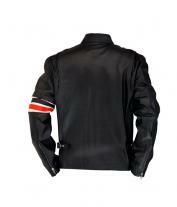 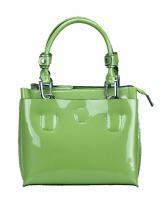 Adjustable straps on the sides, padded jacket suits for bike riding also.